Joanne Ilacqua is a highly sought after Boston-based make-up artist. Growing up in an Italian artistic family, her love of makeup started at an early age as she was surrounded by fashion and creativity. Her inspirations continue to be Hollywood makeup artists who capture the beauty in stars from Jennifer Lopez to Reese Witherspoon. Joanne has never forgotten the rewarding feeling of making someone look and feel good about themselves. After attending aesthetic school, Joanne gained extensive experience at Boston salons, fashion shows, television and theatre creating custom client looks. At her spa, the Adamo Day Spa she specializes in clean, natural and sophisticated makeup for clients and bridal parties. The finishing touch is often her lipgloss that accentuates the mouth and enlivens every look. 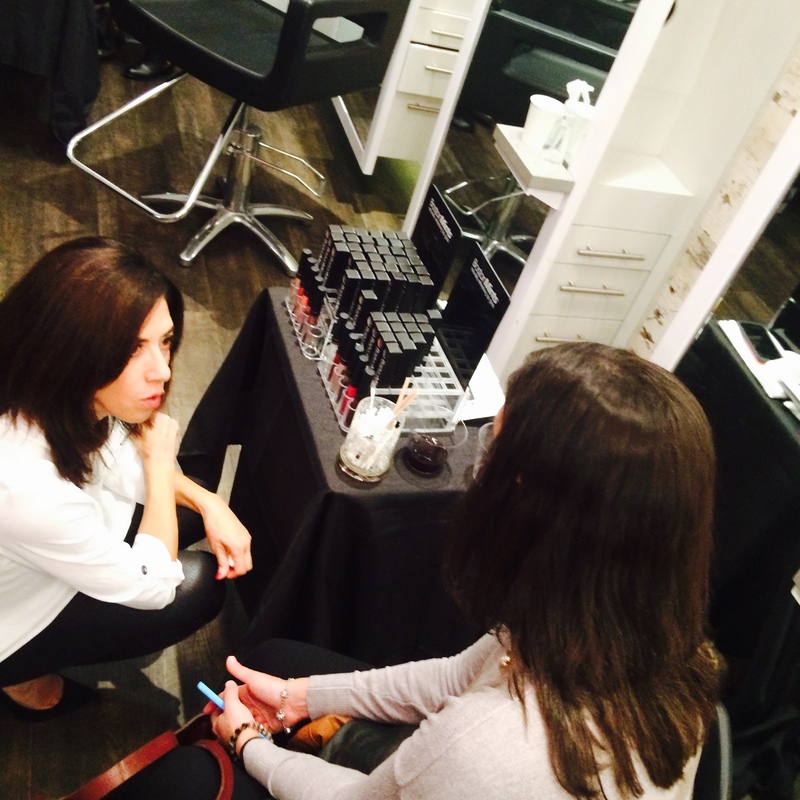 Her clients have raved about her lipgloss’ texture, colors, and long lasting qualities. BostonMints lipgloss brings Joanne’s nurturing aspect of her spa work to life. Her beautiful lipglosses use only essential oils like spearmint, vitamin C & E, and aloe vera. A proud Bostonian, Joanne has named each shade named after a favorite destination or place important to her. For her customers, BostonMints is a mini spa escape with each use. Annually, Joanne donates a percentage of sales from her Swan Boat lipglosses to cancer research.